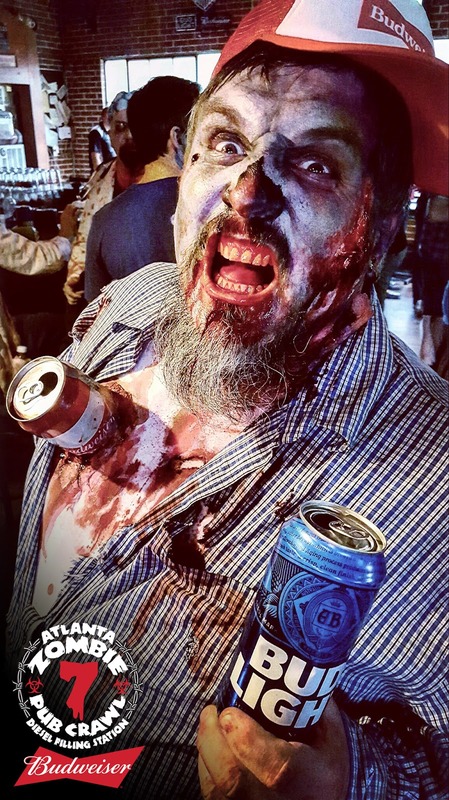 A bloody CONGRATULATIONS to Ben Cook, attendee of Atlanta's July 30th Zombie Pub Crawl, for being named as the official winner of the "Budwesier Zombie Photo Contest". Due to supporting our event, our amazing sponsor Budweiser, and entering this fun contest, Ben wins a Markster Con Golden Party Pass – which gets him a year's worth of FREE events to future Markster Con parties (certain exclusions apply). Ben also will win a pass to the 2017 Atlanta Zombie Pub Crawl #8! Interested in seeing more photos and a highlight video by Jay Prescott Videography from the 7th annual ZPC? We have many of them currently already available to view/share and it's as easy as clicking HERE to see for yourself. 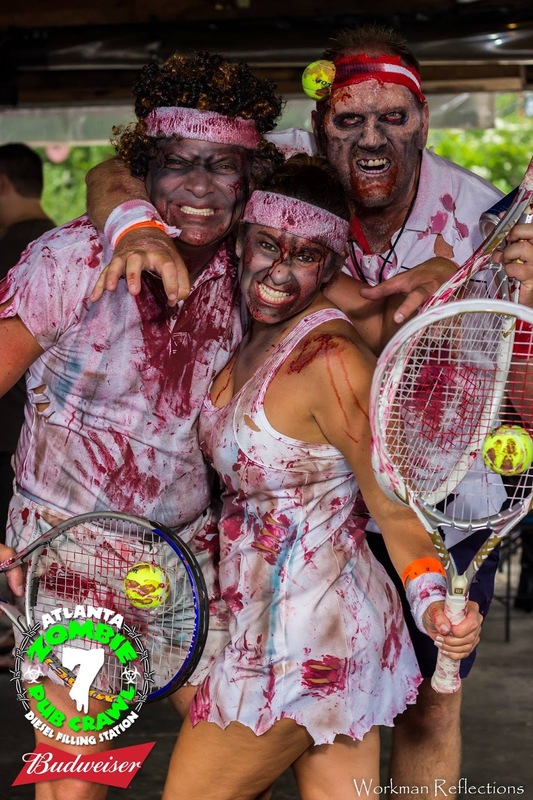 Again, a massive THANK YOU to Budweiser for being our featured Sponsor for the 7th annual Atlanta Zombie Pub Crawl! 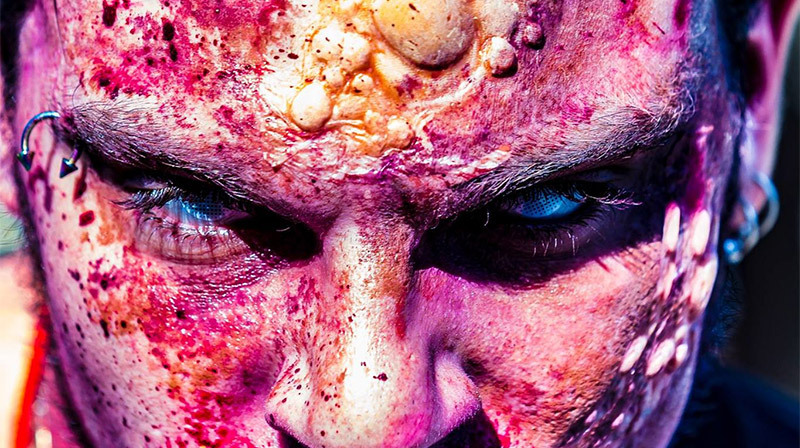 Wow...what a great bloody night! 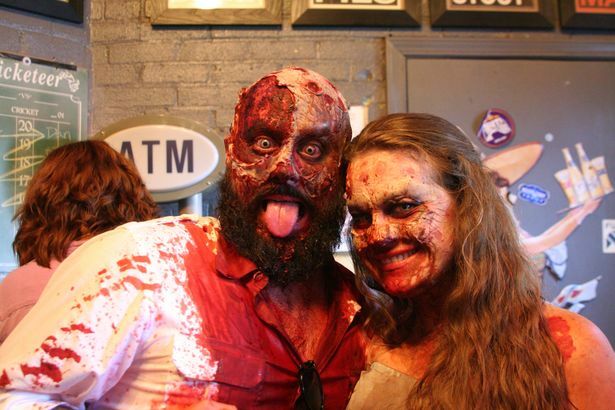 Thanks to the hundreds of people who came out to Atlanta's 6th annual ZOMBIE PUB CRAWL. 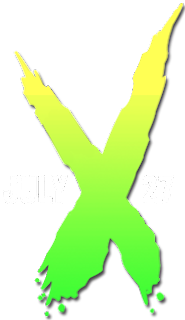 Sure...it was hot but that's to be expected in HOTlanta this time of year but all that organizers could control (registration, make-ups, after-party, contests) went very well. A HUGE shout out to Kat Willis who stepped up and helped oversee the expanded registration this year and the additional 20+ volunteers who helped with set-up, tear-down, registration, horde leading and more. And, of course, a big thank you to all of the participating pubs, photographers, make-up artists and teams and our two featured sponsors, BUDWEISER and Jagermeister.